Domestic drug enforcement takes many forms, from the rural patrol officer who happens upon a small-scale mobile “shake and bake” methamphetamine lab during a routine traffic stop, to the city narcotics detective who initiates a low-level buy-bust operation that nets a few hits of crack cocaine on the street corner, to the local, state, and federal agents working in multiagency task forces that coordinate a sting operation that nets thousands of kilos of near-pure cocaine being transported by tractor-trailer. Regardless of the form, there is a high probability that these authorities have exploited access to known offenders and exerted pressure on those individuals to gather inside information on illicit drug sales. These confidential informants provide intelligence on the inner workings of drug operations in exchange for leniency or remuneration, providing a relatively cheap source of intelligence that fuels much of the ongoing war on drugs. In other instances, law enforcement authorities will reach out to members of the criminal underworld who are willing to provide valuable intelligence in exchange for money. Despite the central role of informants in contemporary police operations, little is known about the shadowy relationships among law enforcement, snitches, and offenders. 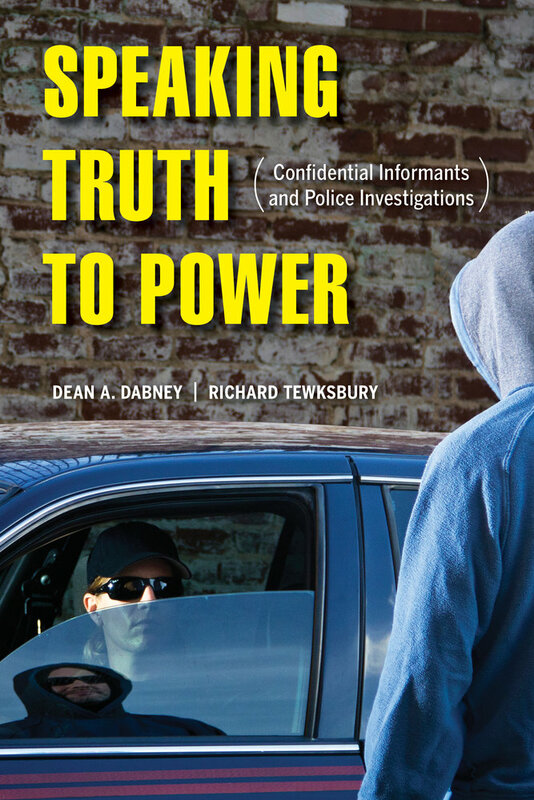 Based on ethnographic fieldwork in the narcotics, homicide, and street-level vice operations in two major metropolitan police departments, Speaking Truth to Power takes readers to the front lines of the war on drugs to unravel this complex web of information exchange. Dean A. Dabney is Associate Professor of Criminal Justice and Criminology at Georgia State University. Richard Tewksbury is Professor of Criminal Justice at the University of Louisville.